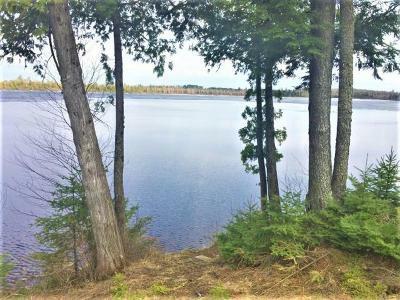 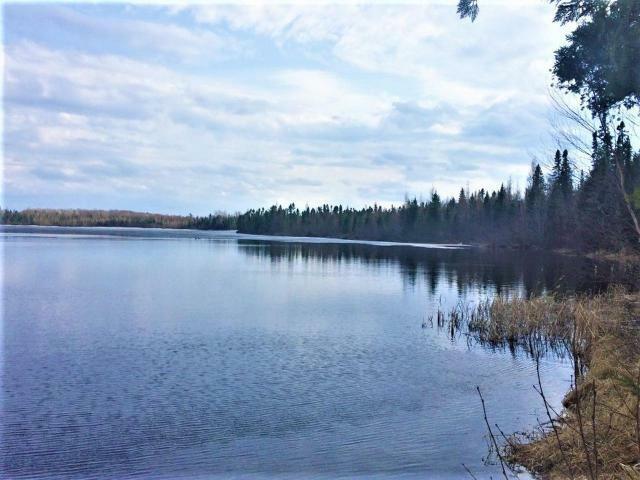 Take a look at this secluded 83.4+/- acres adjoining the National Forest with 2500+/- ft of lake front on Summit Lake! 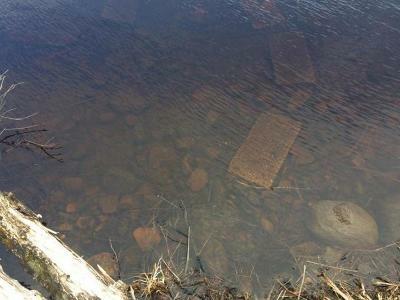 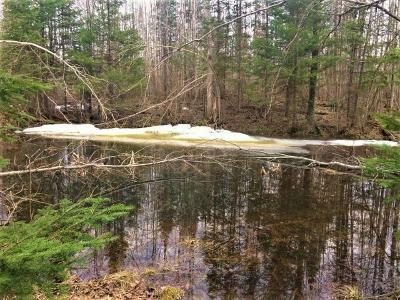 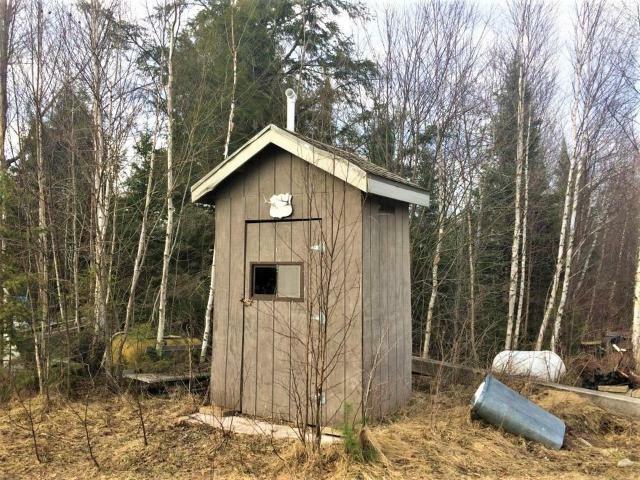 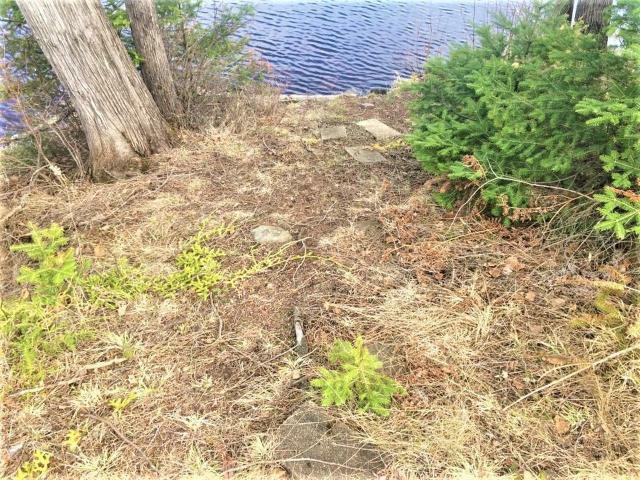 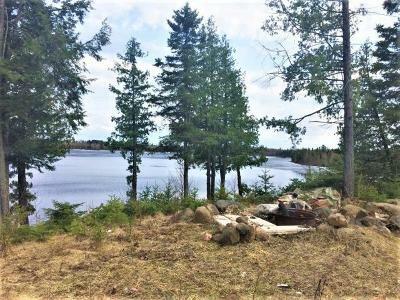 This hard to find property has trails that lead through the property to a cleared area with a newer 40x60 steel pole shed. 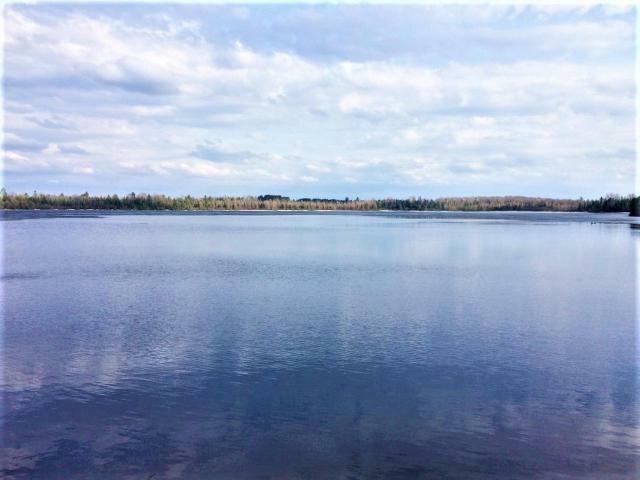 From there, take the trail a short distance to another cleared area with a beautiful view overlooking Summit Lake with a walking path leading down to the shoreline. 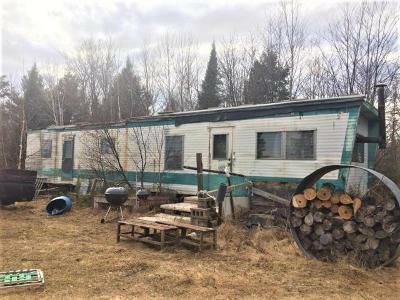 A mobile home and privy also are located in this area that could still be used if given a little TLC. The property adjoins thousands of acres of the Chequamegon National Forest, and you can ATV right from Old Morse Rd. 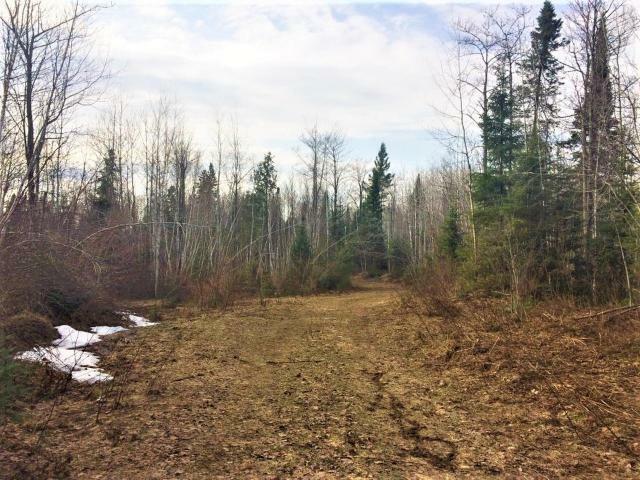 To access the property, an easement takes you through the National Forest to a gate at the beginning of the property, and you can follow the wide trail from there. 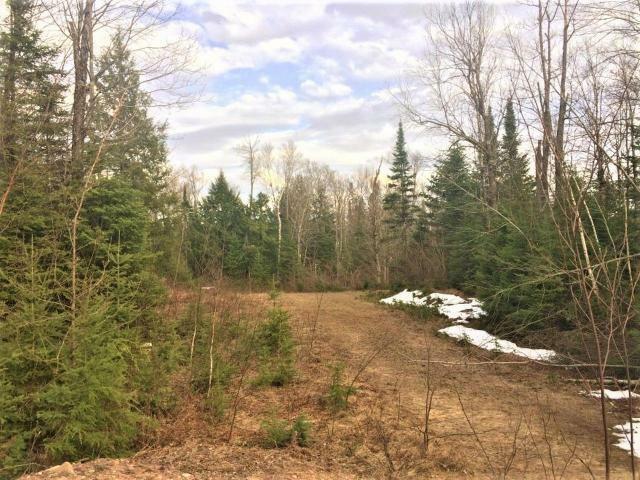 Call today to book your showing to take a look at this exceptional property and great recreational opportunity!